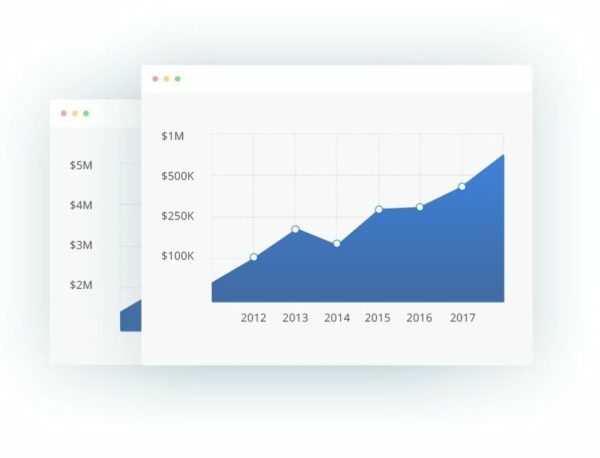 More than just another Bookkeeping Service, Parkway utilizes the latest cloud technology to provide business owners with up to date financial intelligence and app integration unique to the business needs. Accounting should be simple, with Parkway it is! Customize the level of attention your business desires with weekly or monthly updates and our financial reporting guarantee. Let our Advanced Certified QuickBooks ProAdvisors manage your books for you! You and your employees are going to appreciate our Paperless Payroll Service. Don’t worry if your books are not perfect, we specialize in quick cleanup projects! Are you tired of wasting time on the same repetitive tasks? Let’s automate the process! Requesting additional information only takes moments, Fill out the contact request form and one of our friendly staff will be in touch.